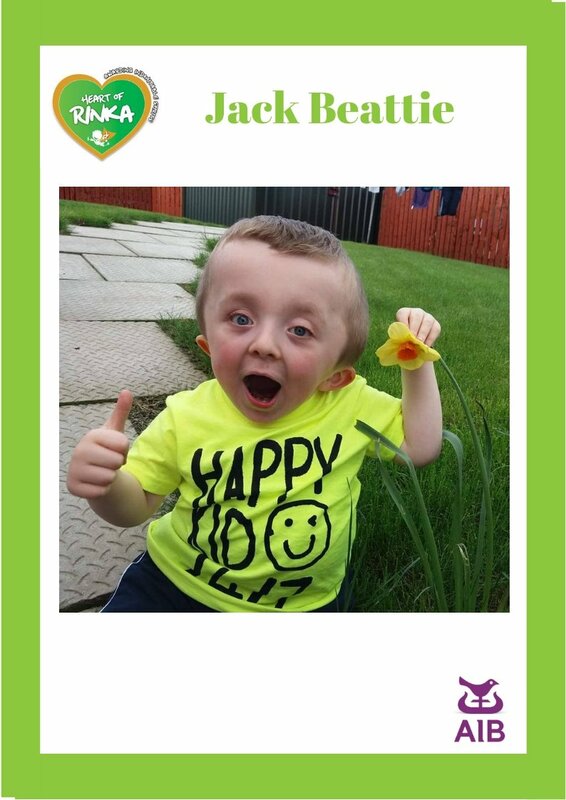 Jack has Osteogenesis Imperfecta Type 3 along with many more related serious medical /health issues. He attends Temple Street Hospital every 3 months to receive treatment. He calls it bone juice. This is to strengthen his bones. He has had 2 major operations sinice July to put rods in his legs to strengthen them. At the moment he is still in a spica cast from last surgery.and hopefully will get it removed this Friday at Temple Street. We have to travel down by Bumbleance whom we are so indebted to this last few month have as Jack would not be able to travel by car. He loves singing . His may fans are Nathan Carter Marty Mone The 3 Amigos. And had a visit from Conal Gallen. Was so glad I was there the day he called and we had a duet of the two of them singing Anna from Buncrana. He had his hand cuffs out and arrested Conal for not having his car insurance with him. Lol It was an entertaining hour. He also loves Father Ted but I think we will give that a miss. I Jacks company one forgets all their worries as he has this wonderful capacity to cheer you up no matter what mood you are in and no matter what he is suffering himself.. Even when poorly Jack smiles through it all Everyone who meets him says they have been honoured to do so.. I am so lucky to have a wonderful super hero grandson. Let the smile change the world but don’t let the world change your smile. That’s my Jack.